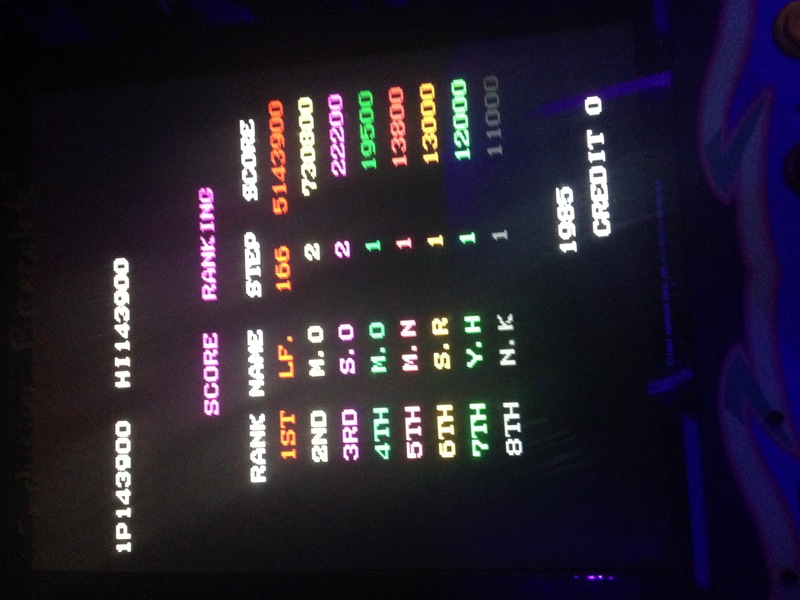 This was performed yesterday at a place called "Oldschool Arcade" and it's located at escazu, costa rica. 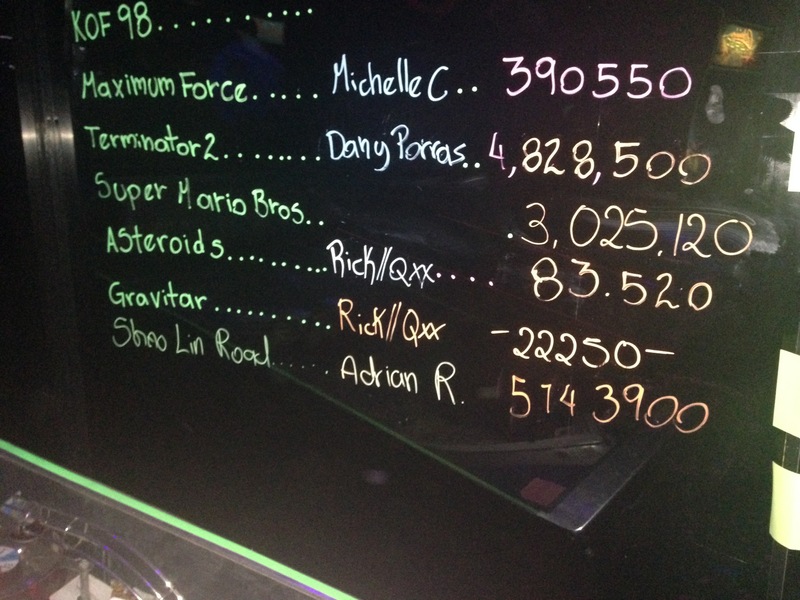 It took me about 4 hours to reach to this score. 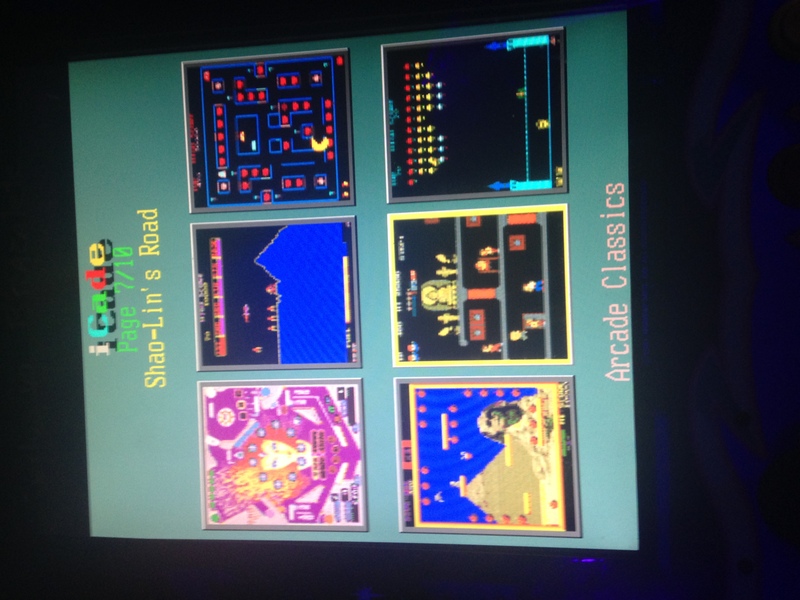 The icade 60 in 1 JAMMA Board was in a galaga arcade cabinet and some games were not in the correct settings due to the DIP Switch Settings.